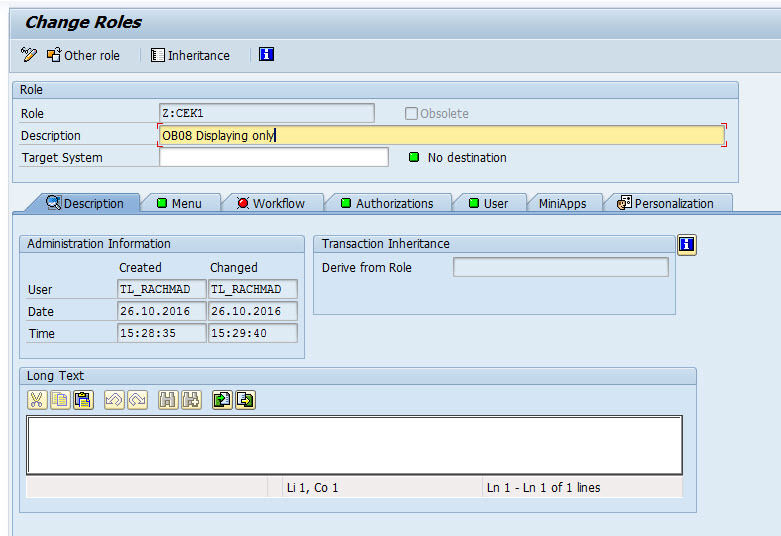 You can maintain currency exchange rate via transaction OB08, since it’s only table maintenance view which using by transaction code SM30, SAP doesn’t provide specific transaction code for display only. 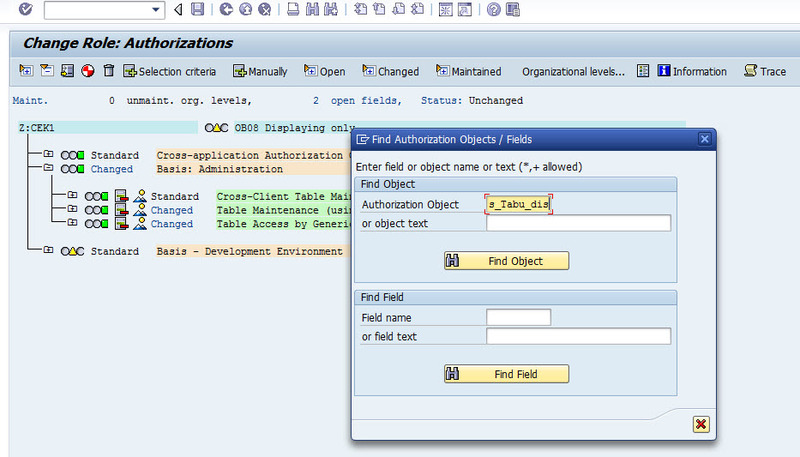 1.Go to transaction code PFCG, create new role or edit existing role. for this sample we will create new role. 2. Click on Menu tab and add transaction code OB08. 6. 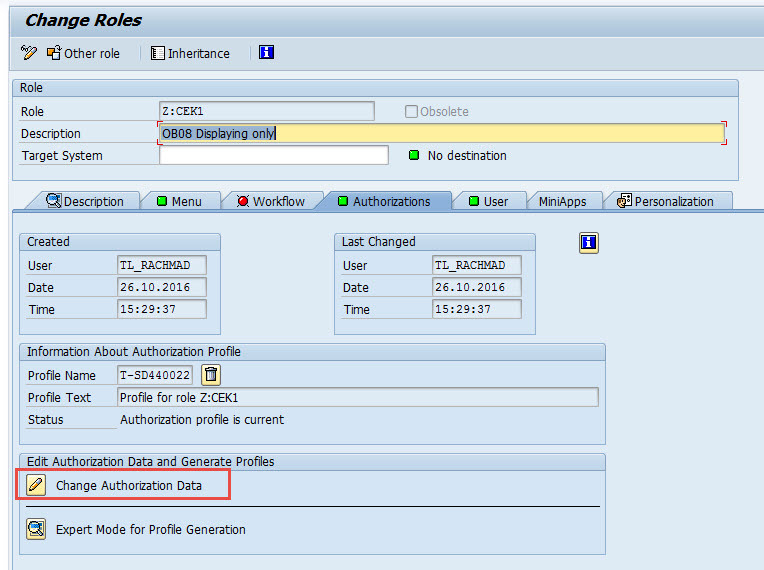 Assign this role with your desired user to apply this role.